The Summer Reading Club for children opens on June 25. Children of all ages can hop on the bandwagon. 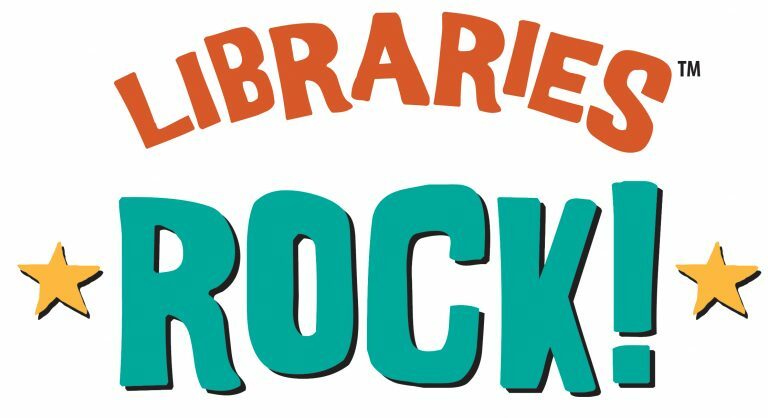 "LIBRARIES ROCK!" is for elementary school students entering grades K-6 and preschool-age children. Children are encouraged to read on their own or have someone read aloud to them each day and note the days they have read on the Summer Reading Calendar. Children will earn a T-shirt for the first seven days of reading. Badges will be earned for each additional seven days, up to 42 days. Summer is a time for kids to read for fun! For this reason, we focus on interest level instead of reading level, and all types of books are encouraged, including e-books and audio books. Elementary school children keep list the books they have read for the Governor’s Summer Reading Challenge, either on paper or online. Younger children may keep a reading log if they wish. The Summer Reading Club continues through August 16. Parents and their little ones, from birth through age two, can "ROCK, RATTLE & READ" with a special program designed just for them. This program encourages interaction using simple books, songs and rhymes. A full calendar of programs includes drop-in storytimes for prereaders; craft, science, brick-building and book discussion programs for older kids; and music, music, music for all!